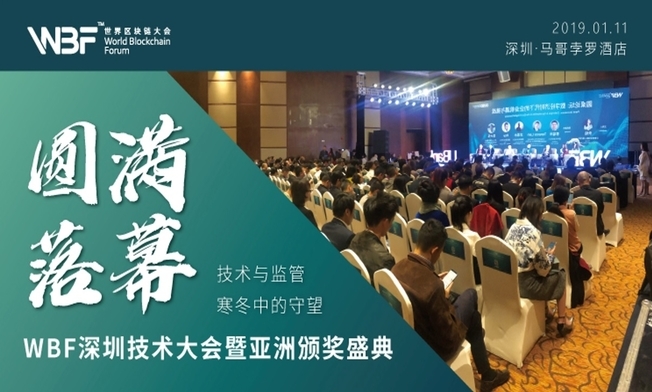 On Jan 11th 2019, the curtain falls at Marco Polo Shenzhen to mark the successful event hosted by WBF and a team effort of several famous consortiums, including UBank and DUSD as the sponsors; co-organized by World Blockchain Awards, 3CBlock Club, Wall Street Topnew Finance, Juxiang Academy and Juxiang Finance. World Blockchain Forum Shenzhen & World Blockchain Awards Asia gathered 500+attendees, 40+ speakers and 200+media. WBF Shenzhen was constructed by 30+ professional speeches and 3 panel discussions, dissecting the trend of technology and regulation development of blockchain from head to tail. 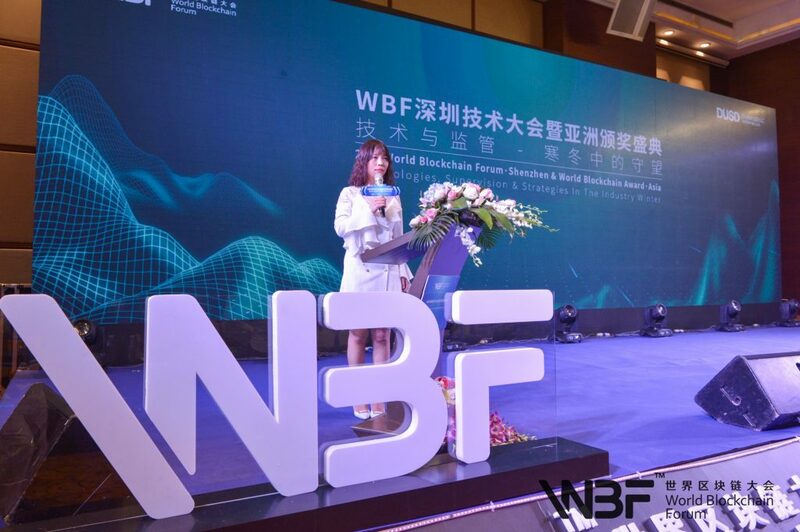 WBF Shenzhen kicked off with Miss Jokia Yin, Co-Founder & COO of WBF Event sharing insights of the WBF and the appreciation for all support WBF had received throughout 2018. As she stated, WBF London in March was a trail to see if there was a potential market of support in regards to the blockchain industry. WBF Singapore in June was the aggregation of all early efforts. WBF Jeju in September was the process of disentangling truth from falsehood and WBF NY in November was the result for all deployments and hard work. 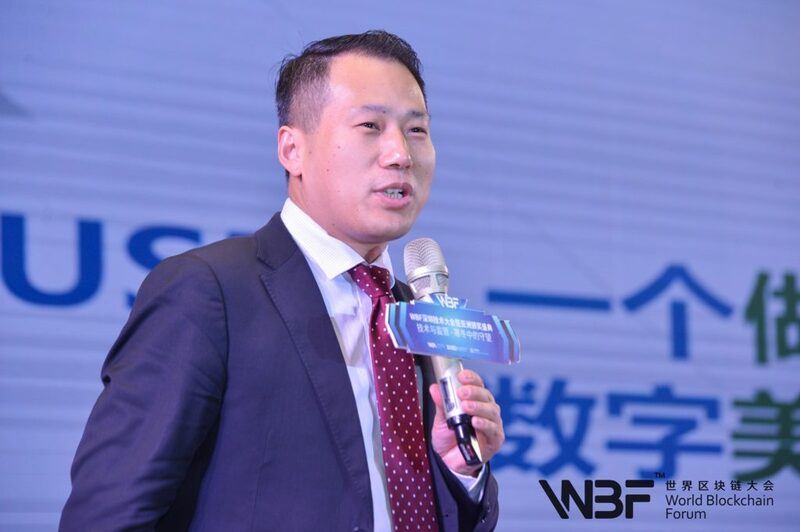 In 2019, WBF had started the year in Shenzhen in order to assemble experts and authorities, building WBF as a top resource aggregator and top pick for roadshows. WBF Shenzhen, as the first conference hosted by WBF in 2019 had come to a perfect closure. The closure of this conference however is the start of the global tour of WBF. The next conference will take place in Singapore on June 24-25. We hope to bring you another great event where we all share our insights and learn from others.